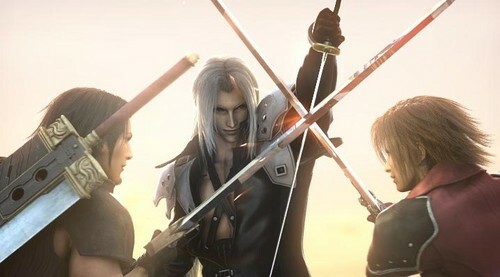 Sephiroth VS Angeal and Genesis. Who do u like the most?. Wallpaper and background images in the Final Fantasy VII club tagged: photo.